Are you thinking of replacing your old cracked concrete steps ? Is it time to spruce up your backyard update your landscaping with retaining or garden walls? If so, Ottawa Interlock Contractors can help!. Why wait?. Contact us, with our help, you can update your garden with paver stone walls and steps today. 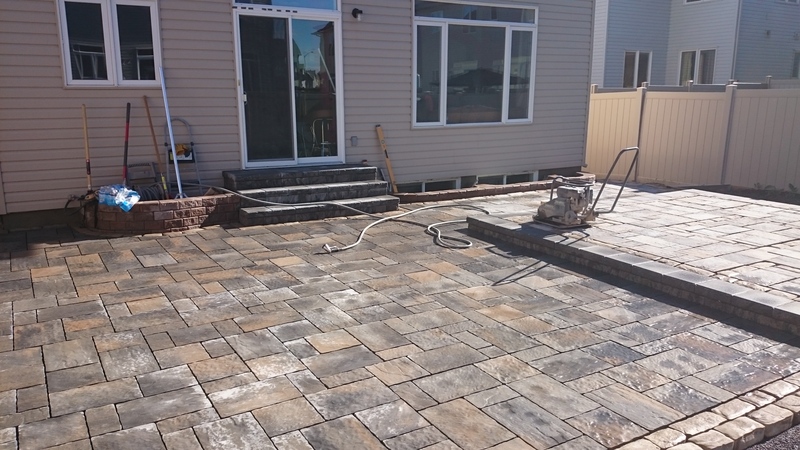 As an experienced Paver stone interlocking installation Contractor in Ottawa Ontario we have the skills and experience to handle any sized walls and steps interlocking paver project. Whether it is a custom Retaining Walls, steps and landing or any interlocking paver stone repairing, our team is capable of providing sleek and affordable interlocking installations by identifying the best and most suitable features for your outdoor living spaces. We also make it a point to infuse in our projects the character and personality of our clients and provide reliable suggestions on the appropriate designs and materials to be used in their patios. Don’t let an inexperienced contractor design and build your outdoor living space. Look for a company who can create the right design and build it right for your property. If you are in Ottawa, Ontario or in a nearby city, just call Ottawa Interlock Contractors today. We are one of the trusted contractors in Ottawa when it comes to Retaining walls and steps installation services. 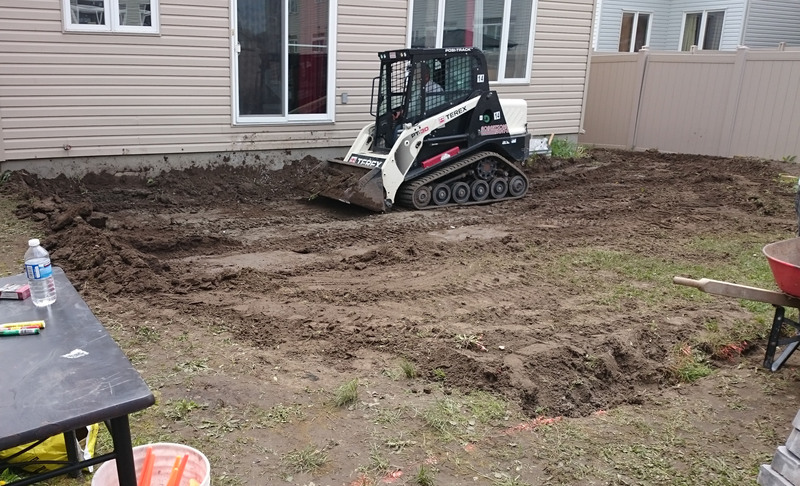 As a home owner, you have multiple options when it comes to building a retaining wall or steps, paving your patio, driveway or walkway, we (Ottawa Interlock Contractors) believe paving and blocks stones are the best option because of their durability, attractiveness, and cost effectiveness. Asphalt and concrete are mostly commonly used for new installations, yet there are far more benefits to using paving & blocks stones. While asphalt and concrete may appear the more affordable option, the true cost of asphalt and concrete appears when harsh weather forces repairs or total replacement after just short years. Additionally, there are not nearly as many choices when it comes to appearance and design, limiting your customization possibilities when going with concrete or asphalt. I recently hired a Contractor to treat my interlocking walkway and also to treat my driveway with asphalt. The job was totally unsatisfactory to me. Done very sloppy and left incomplete in places. I hired Mo. from (OIC) to come and do the job all over again. I am completely satisfied with the work that was done. The work was done and left me totally satisfied. The place was also left clean. I would recommend Mo. to anyone to do any work without a doubt. Contact us today at (613) 355-1310 for a free estimate!